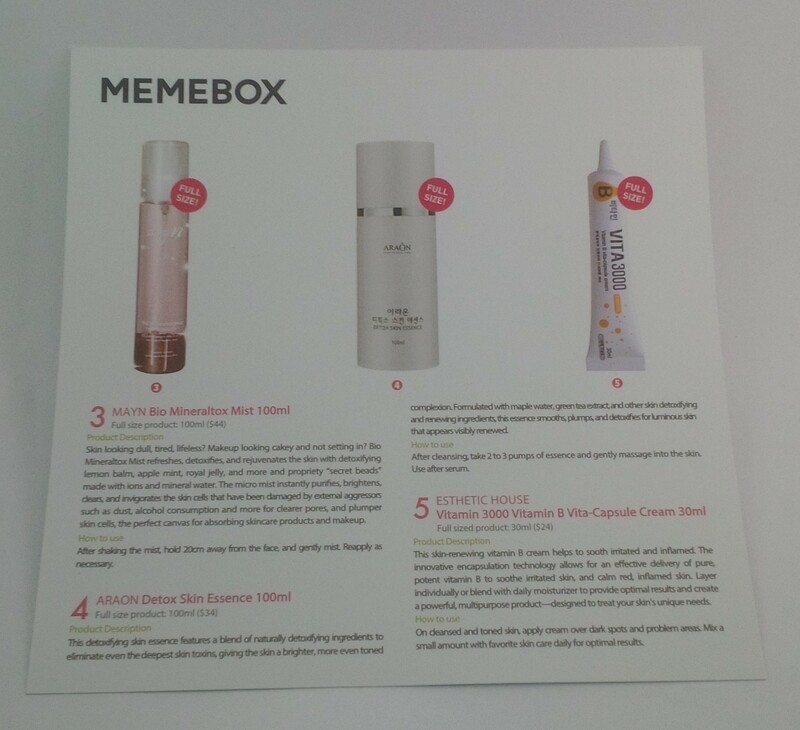 Your pre-slumber beauty plan has never been so good! 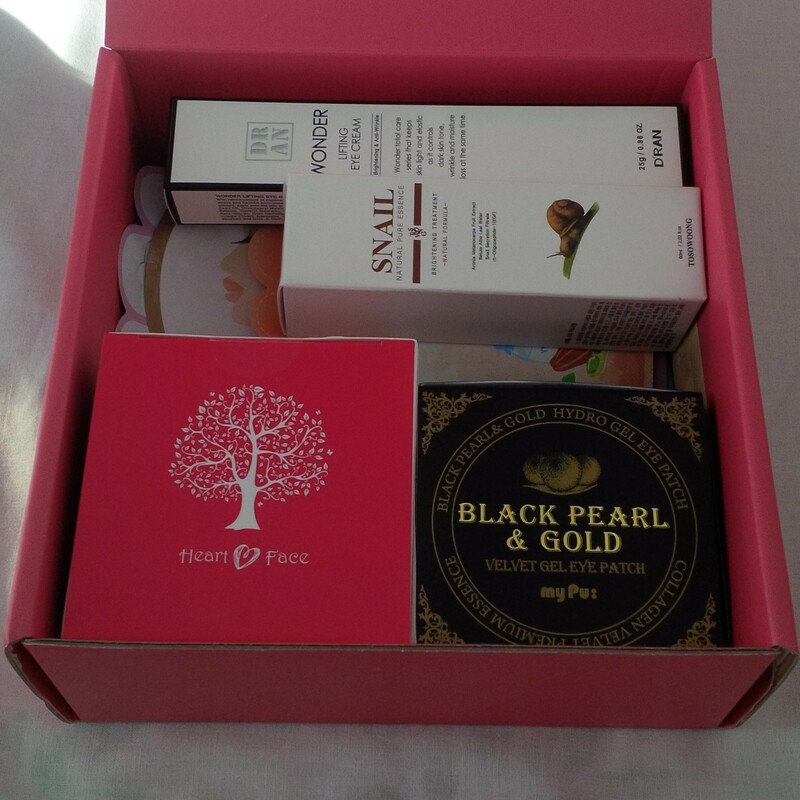 Your body repairs itself at night, and this box makes sure to optimize your precious 8 hours of sleep to ensure that you wake up to a flawless complexion, smooth skin, and soft-as-silk hair. It perfectly caters to all your nighttime beauty needs to rejuvenate, replenish, and repair your skin, hair, and body all while you catch up on some z’s. Enjoy! Carefully formulated through the science of fermentation, this Ultra Pore Care Sleeping Pack carries 100% concentrated ferments from galactomyces and natural herbal complex, hyaluronic acid, and aloe vera to deeply nourish and rejuvenate the skin overnight to reveal suppler, firmer skin. 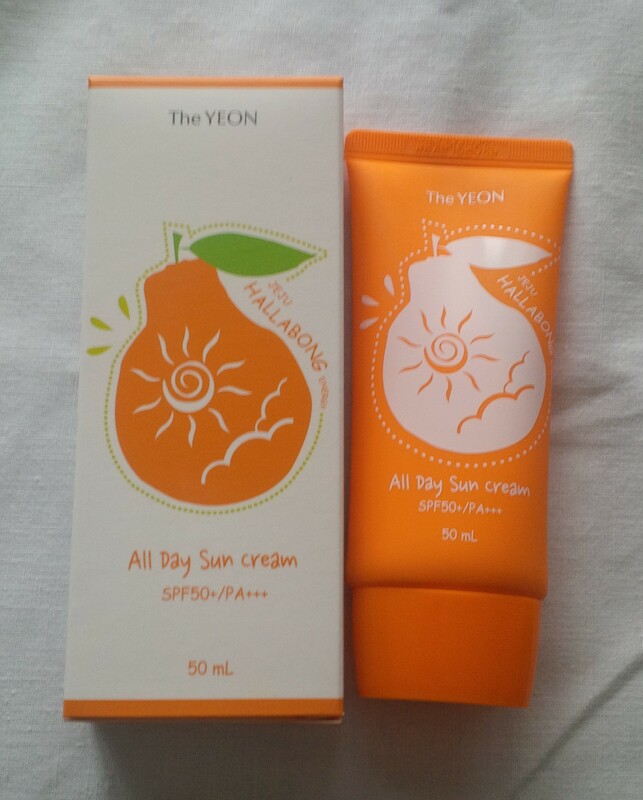 The non-sticky formula absorbs quickly and smoothly and also helps treat acne prone skin. 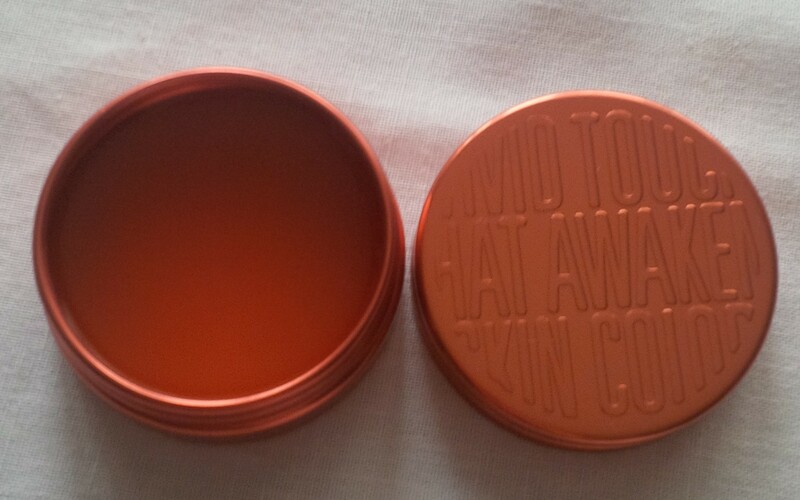 The packaging of this is so cute, at least on the lid. I know that isn’t what really matters but hey, I can’t help but notice. Like I have said recently, I feel like I am swimming in sleeping packs at the moment but I will definitely work my way through them all. I don’t have acne prone skin but hopefully it does help give my skin some moisture! 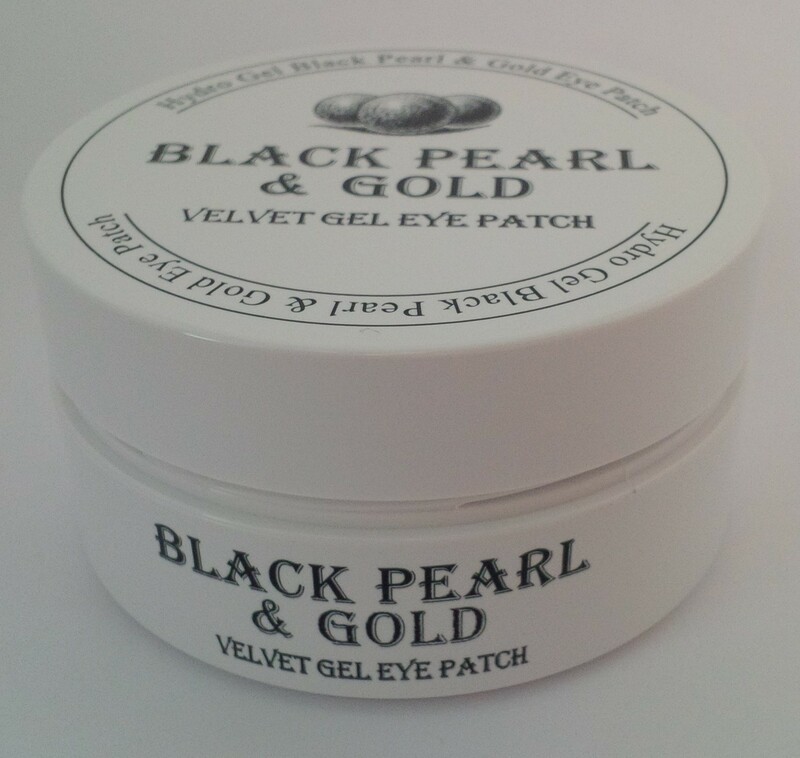 Each Black Pearl & Gold Velvet Gel Eye Patch is formulated with a blend of premium collagen, hyaluronic acid, black pearl extracts and other essential concentrates to keep your under-eye skin moist, soft and firm. 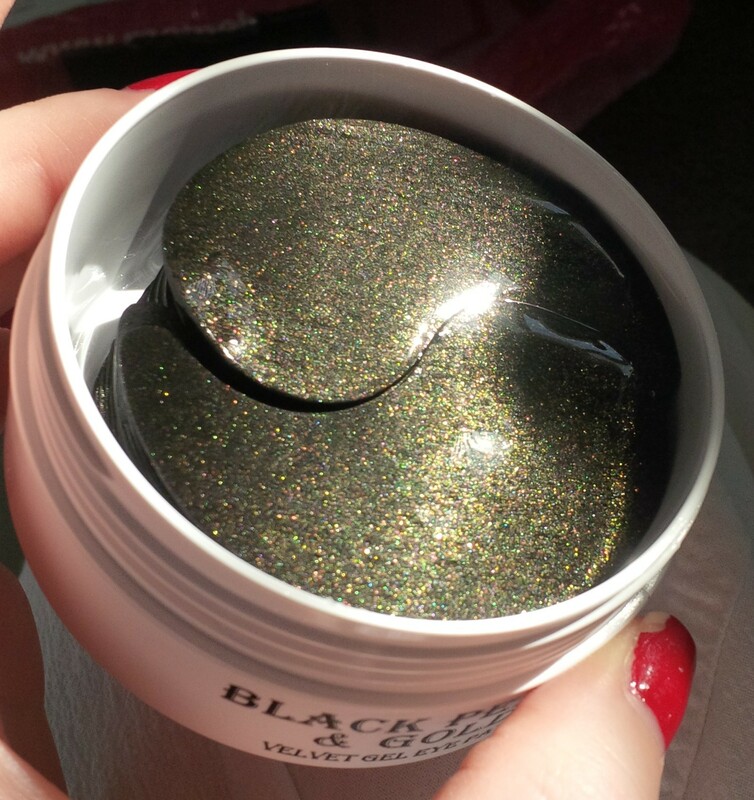 Revive a healthier you by deeply soothing and treating dark circles and fine wrinkles under eyes! 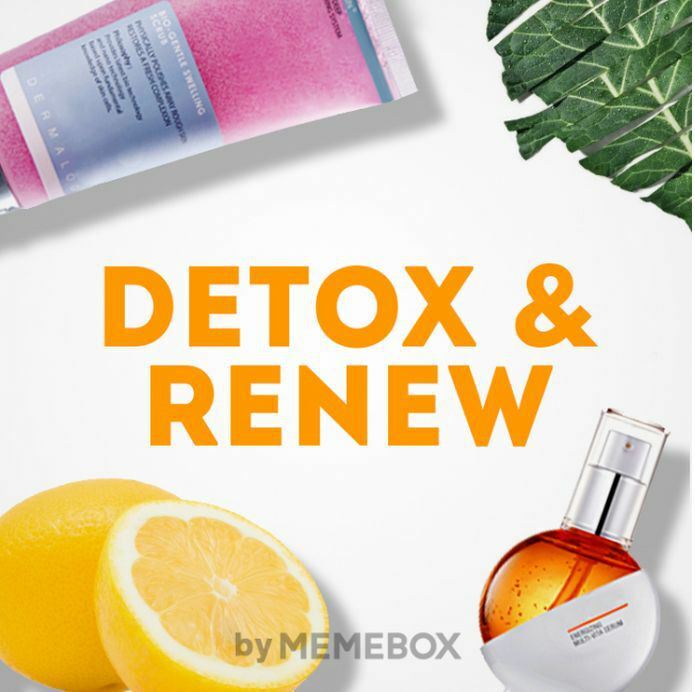 How to Use: Cleanse face thoroughly. Place the gel patches under eyes. Remove after 20-30 minutes. Pat in the remaining essence. These are beautiful. I had to take a slightly less beautiful picture so that you could see the shimmer (ignore my horrible nail polish in this picture). I tried these patches out and they feel quite nice actually! I am going to enjoy using these, especially because my under eyes are a point of concern for me. Experience hair salon results at home with a rich blend of pito collagen, bean protein, silk protein, botanical plus-10, argan oil, shea butter, and royal jelly. This hair treatment pack is easy to wear with no need to rinse off afterwards and most importantly deeply nourishes, softens, and strengthens your hair dehydrated and damaged from all those years of blow-drying and hair dyes. How to Use: Tie up your hair into a high pony tail and place the pony tail into the hair pack, fastening the opening with the provided hair elastic to hold it in place. Gently massage to facilitate absorption of nutrients. Take off the pack after 5-30 minutes. I haven’t used any actual hair packs that sit over your hair before. I am interested in this and will definitely try it out. I’m not sure if your hair is supposed to be wet or dry before you use this but I want to assume wet so it acts as a leave-in conditioner sort of thing. 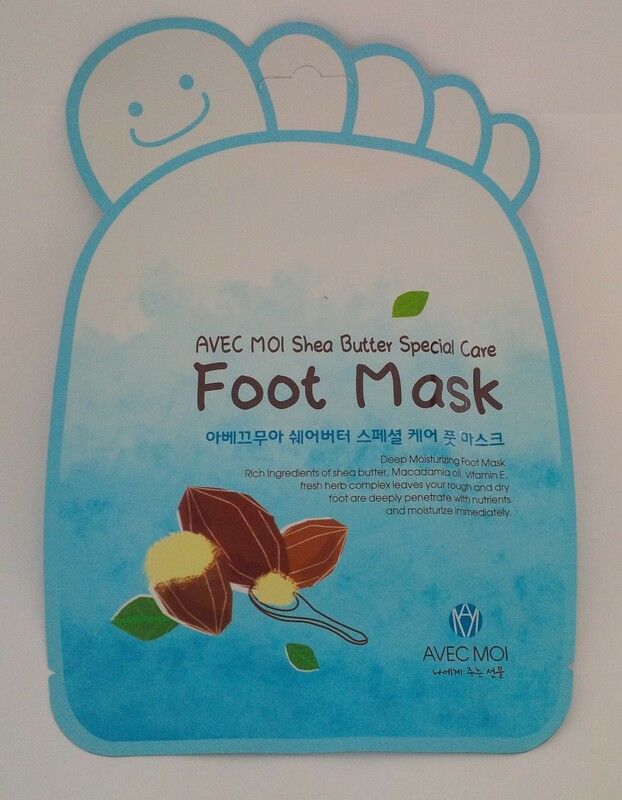 This is a deeply moisturizing foot mask enriched with shea butter, macadamia oil, vitamin E, and fresh herbal complex to replenish and soften dry, calloused skin on your foot. 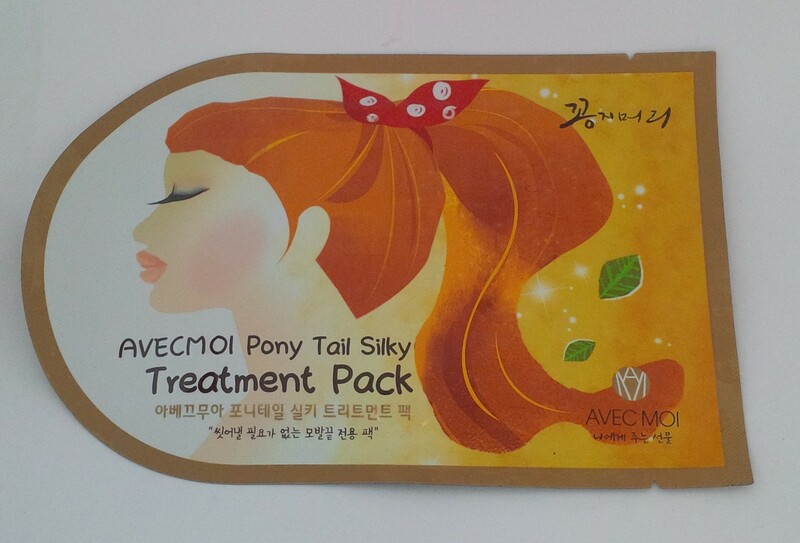 Its gently formula is free of paraben, benzophenone, artificial pigment, etc. How to Use: Wash both feet thoroughly. Separate the foot mask along the dotted line and wear each on each foot, fastening with the provided sticker. It’s recommended to massage the feet to facilitate absorption of nutrients. Remove after 15-20 minutes. I’m excited about this! My feet do tend to be dry in the winter so I think this will be nice. I do have a foot peeling mask that I need to use as well but this will be good for when my feet aren’t past the point of no return like that one will. 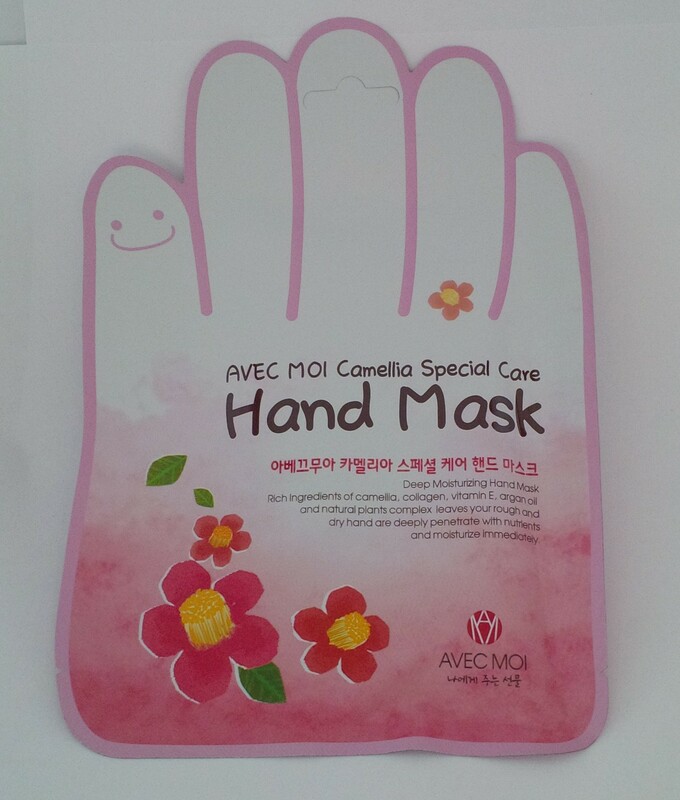 This is a pair of replenishing hand masks formulated from a nourishing blend of camellia extracts, collagen, vitamin E, argan oil, and natural herbal complex. They’re easy to wear and leave dry, rough hands significantly softer and suppler. How to Use: Wash hands thoroughly. Separate the hand mask along the dotted line and wear each on each hand. Gently massage both hands together. Remove after 15-20 minutes. This is another one that I’m excited about. Despite my incessant hand lotioning, I have been noticing lately that my hands are just getting more and more dry. I’m hoping this will make a real difference. If it does than I will probably be pretty sad that I only had one pair! 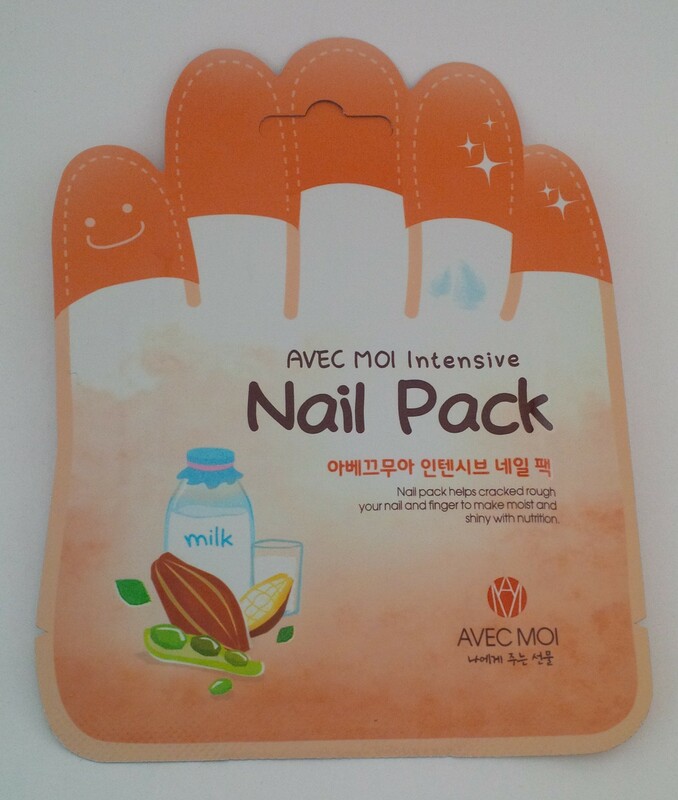 This Intensive Nail Pack is made with cacao seed butter, milk protein, hydrolyzed bean protein, hydrolyzed collagen, honey, macadamia oil, and more naturally derived ingredients for delivering intensive moisture resurge and rich nourishment to dry, cracked nails. How to Use: Wash hands thoroughly. Separate the nail pack into 10 smaller packs and wear them over each finger. Remove after 15-20 minutes. My nails/cuticles are pretty well moisturized from my use of cuticle butter but I won’t turn down some extra help here and there! 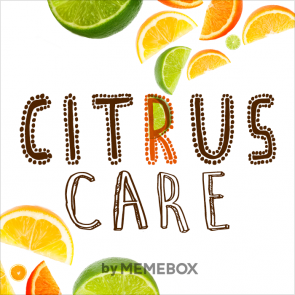 There are some great ingredients in this that I think will do an awesome job! This Wonder Lifting Eye Cream from D’Ran will brighten and firm up the dry, thin skin around your eyes. Enriched with a moisturizing blend of beta glucan, macadamia seed oil, argan oil, jojoba seed oil, and EGF, it gently protects the sensitive skin while replenishing and balancing out the skin tone from within. I have several eye creams stored away at the moment and they do tend to last me awhile so I am set for eye cream for awhile. 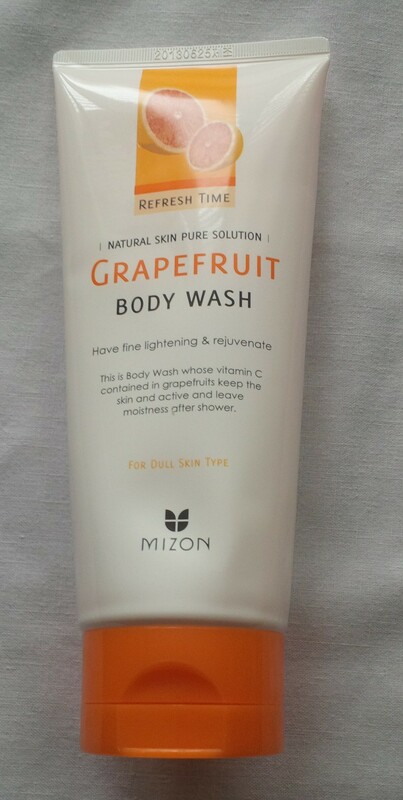 I do like the sound of this though especially because it talks about helping dry skin because I do tend to have dry skin. With its formula consisting 20% of pure snail mucin filtrates and 40% of fresh birch tree leaf water, this Natural Pure Snail Essence from Tosowoong is a miracle worker for skin brightening and anti-wrinkle results. It not only moisturizes and firms up dry, sagging skin but also helps fight all sorts of skin problems – acne, blemishes, uneven moisture & oil balance, etc. 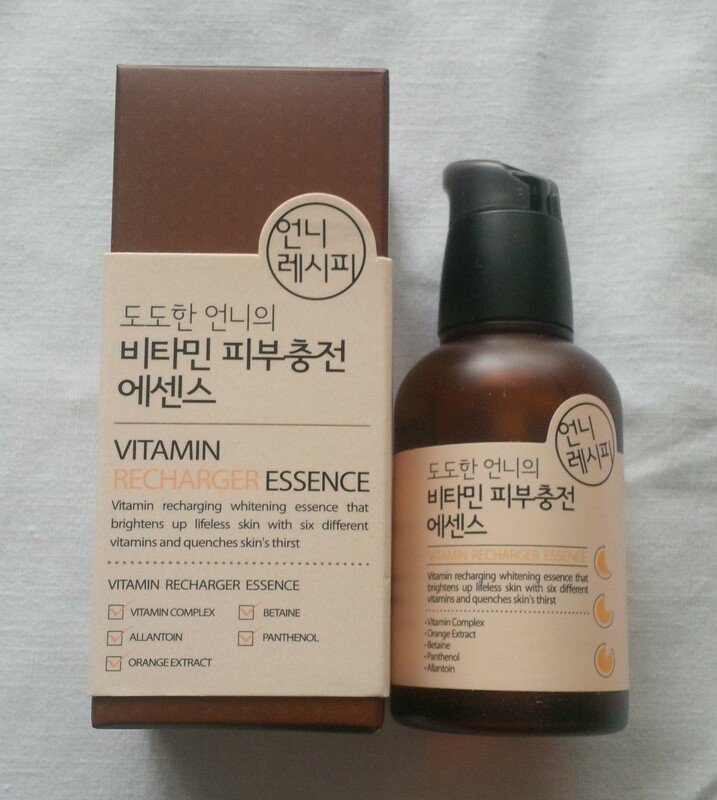 How to Use: Apply the essence over your face after toner application. Gently pat it in for full absorbance. Follow with emulsion and/or cream. 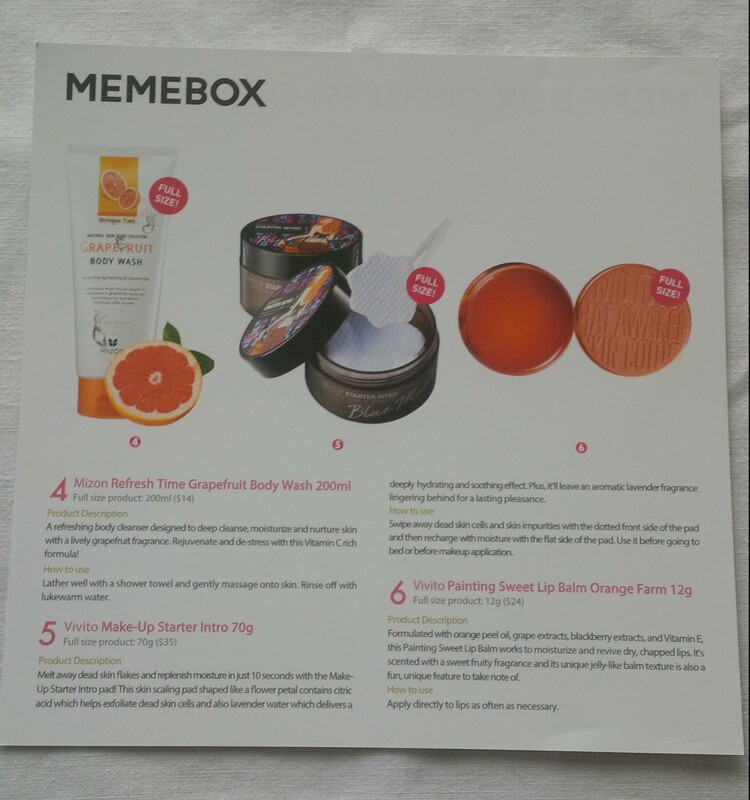 People always rave about snail products and what they can do to help your skin. I still haven’t tried any snail products other than one sheet mask but I’m excited that this is an essence! I am working my way through an essence right now but didn’t have a back up so this is great! It sounds like it is a cure all for your skin so I hope it lives up to the claims. 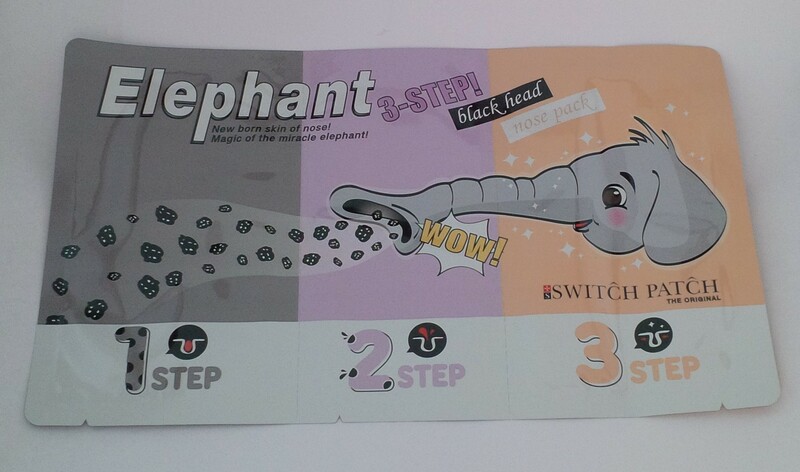 This is an easy 3-step nose pack for opening up, unclogging, and tightening back your pores for treating excess blackheads on the nose. The step 1 is a cotton mask sheet enriched with witch hazel water, lemon balm extracts, and grapefruit extracts and works to melt and extract the excess blackhead and sebum. 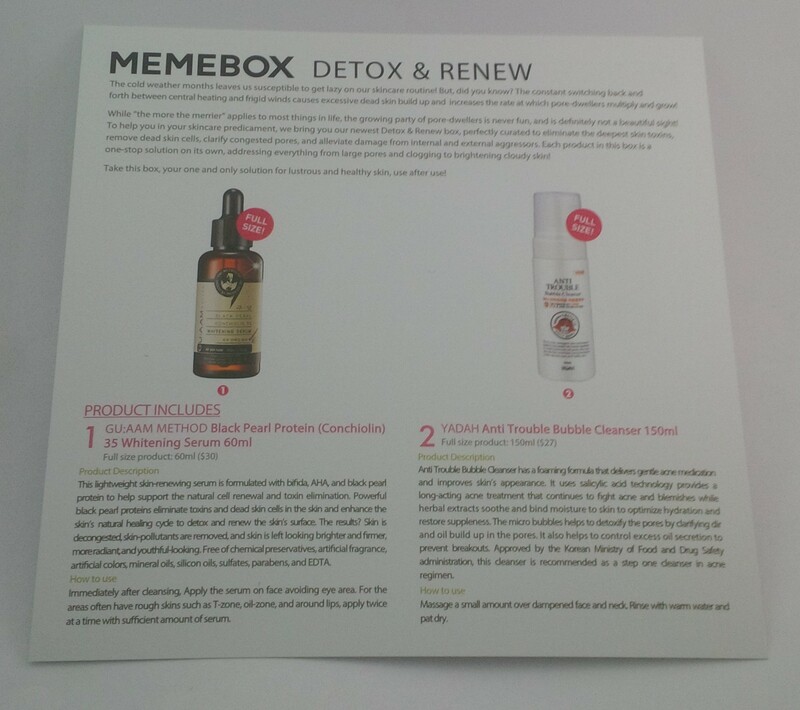 The step 2 is a peel-off type nose pack made from lemon extracts and aloe vera leaf water. Lastly, the step 3 bio-cellulose mask sheet stretches out 8cm and effectively soothes and firms back the enlarged pores with a gentle blend of lavender, chamomile, and eucalyptus extracts. How to Use: Place the step 1 sheet over clean nose and remove after 15-20 minutes. Wet nose with a little bit of water and place the step 2 sheet over. Remove after 10-15 minutes. Then again place the step 3 sheet over nose and remove after 5-10 minutes. This sounds really intensive and awesome to be honest. I am excited for all these different steps and hope that it does a great job. The only blackhead treatment strips I have tried are the Bioré strips and I like those so I look forward to trying to treatment. 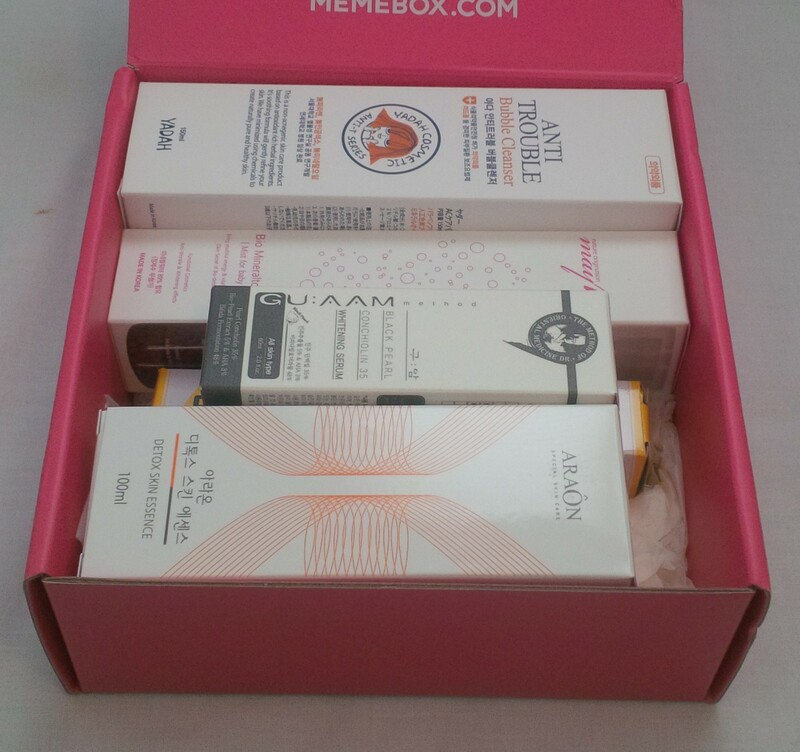 This is another box that I was really impressed with. 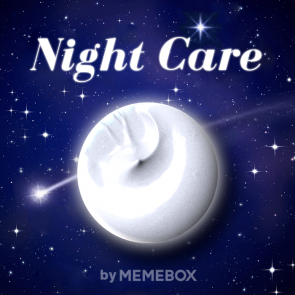 I wasn’t exactly sure what to expect with this one, night care is a vague idea and knowing Memebox, they could have taken it anywhere. 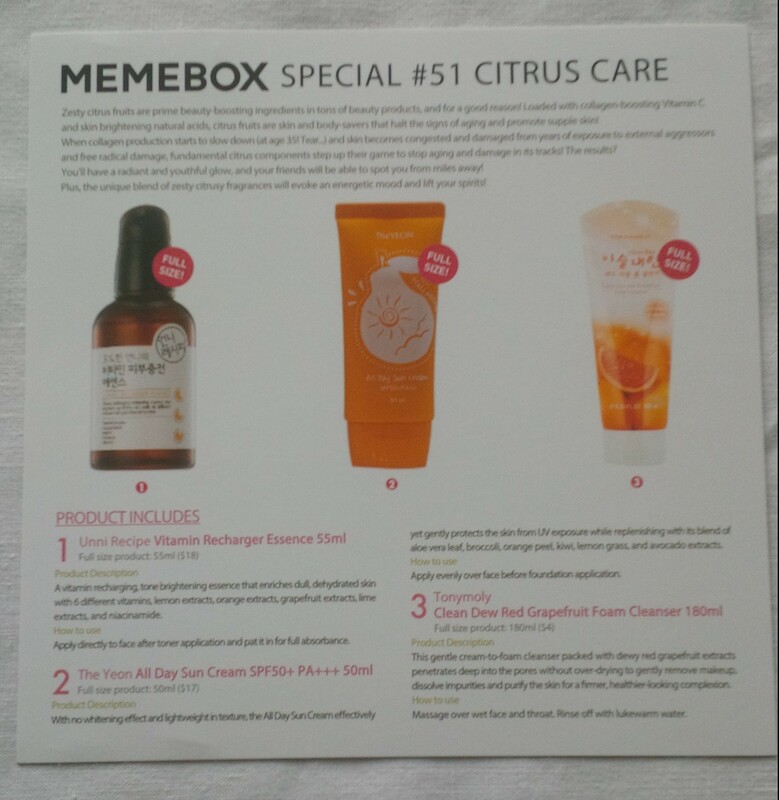 I paid $21 for this box plus the $6.99 shipping and the suggested retail value of the products is $139. Wow! 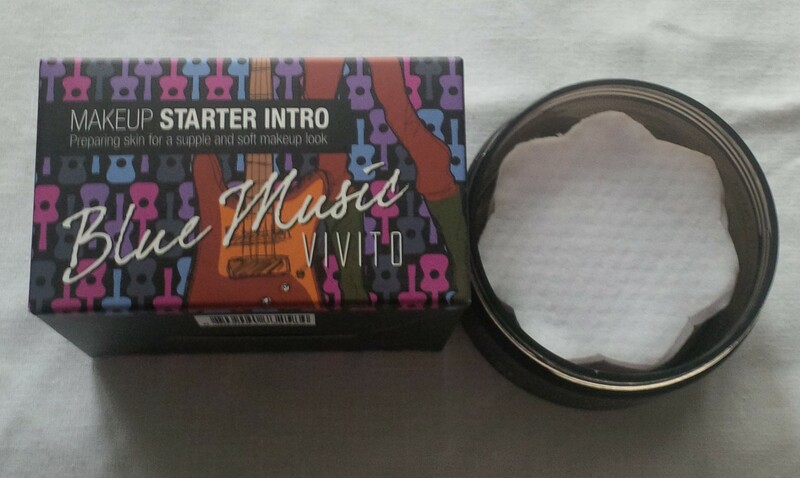 I am definitely glad that I bought this one and I will use all of the products in it.